On September 24 a new game server will open! It's time to have a fresh start and take on a new challenge, the beginning of a new server awaits and the universe will be yours to command! 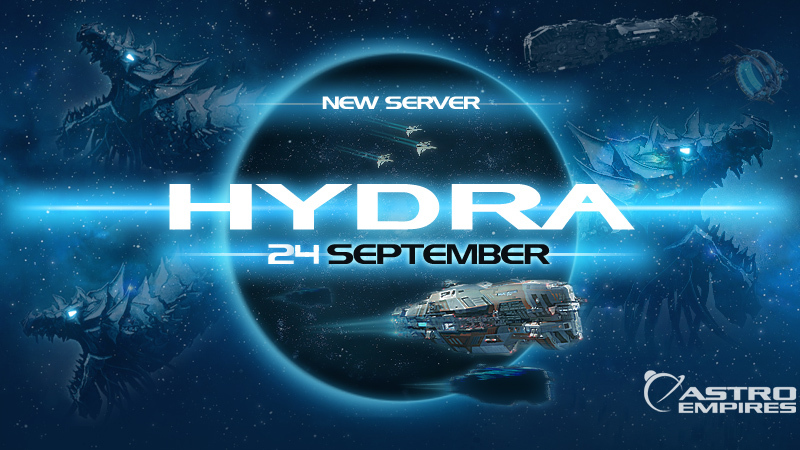 The server will open on September 24 at 17h00 (GMT+1).